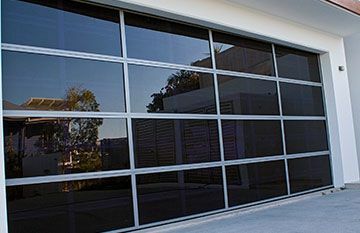 East Coast Garage Doors & Gates and All Seasons Specialty Doors Australia are well respected in the Garage Door industry, servicing all areas of the wider Sunshine Coast, Brisbane suburbs and beyond. 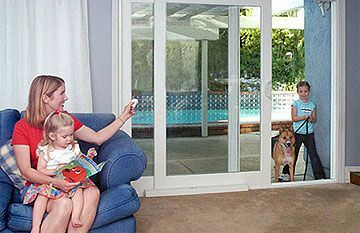 East Coast Garage Doors & Gates was established in 1992 and remains a dedicated, family owned and operated business. We have a strong reputation for delivering a personalised, quality service. Our trained customer service team support our professional Sales Representatives, Service Technicians and Installers. 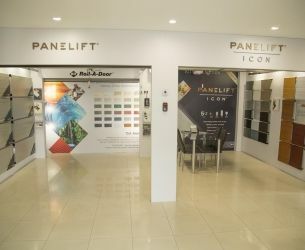 As an award winning B&D Accredited Dealer for the fourth consecutive year, we are proud to offer customers the latest range of B&D doors, openers and accessories available in the market. We are committed to ensuring that dealing with us exceeds your expectations through our professional and reliable service, every time! 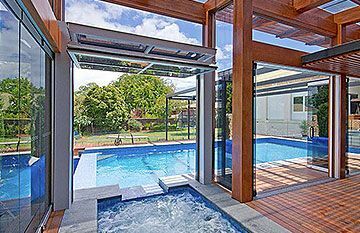 Our customers include the building industry, real estates, body corporates, commercial and residential clients – we offer a varied product range to suit all styles and budgets. Our extensive market area encompasses all Brisbane Suburbs, Caboolture, Bribie Island, the Sunshine Coast, Gympie, the Wide Bay district and beyond. 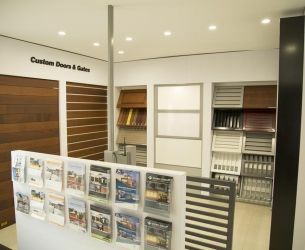 Our products include Roller, Tilt, Panel, Cedar and other custom made doors, as well as gates, shutters and grilles – for Domestic, Commercial and Industrial purposes. 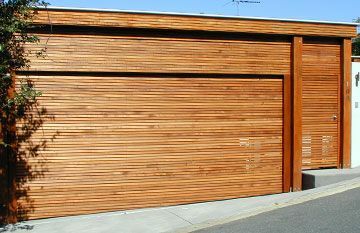 Through our All Seasons Cedar Garage Doors Australia business, we custom manufacture exceptional and unique Western Red Cedar Doors to meet your individual specifications. We also custom build matching Western Red Cedar Entry Doors and Gates! 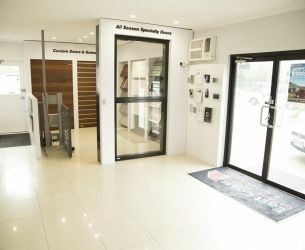 Our Head Office, Showroom and Factories are located at 6 Enterprise Street Kunda Park, between the Sunshine Motorway & the Bruce Highway. Our business philosophy enables us to support not only our local community, but also global projects through our B1G1 giving. Keep track of our latest B1G1 giving via the live link on our home page. Thank you to all our customers – for not just being a client, but for helping us make a real difference in the world. 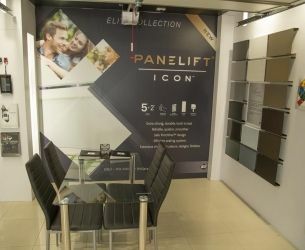 We are proud of our customer testimonials highlighting our success at delivering a professional and quality service that exceeds expectations – both before and after sale. Thank you so much for all your help when I came into the showroom today. Exceptional customer service! - Customer. 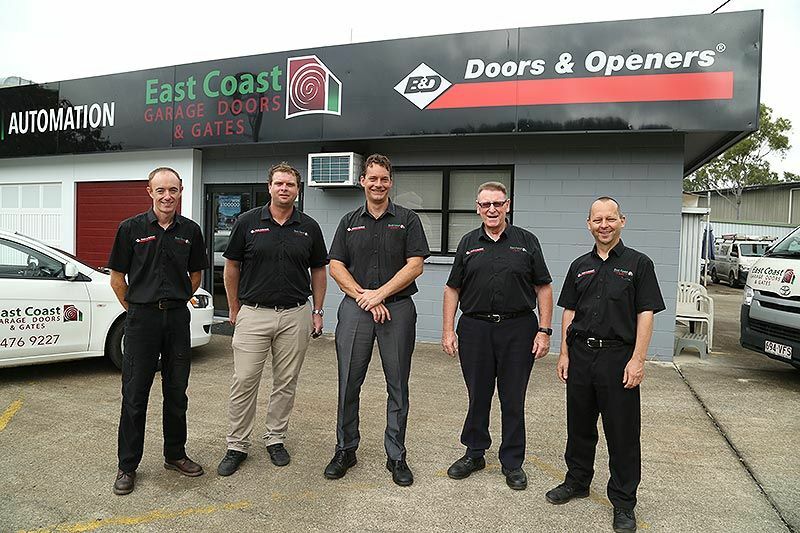 So pleased with the whole East Coast Garage Doors & Gates experience - recommending you to all I can! The B1G1 Certificate of Gratitude card you left was a fabulous gesture and a lovely way of giving back to those in need - more businesses should adopt that kind of giving spirit. - Linda, Banksia Beach.